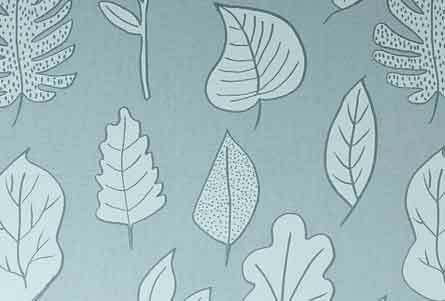 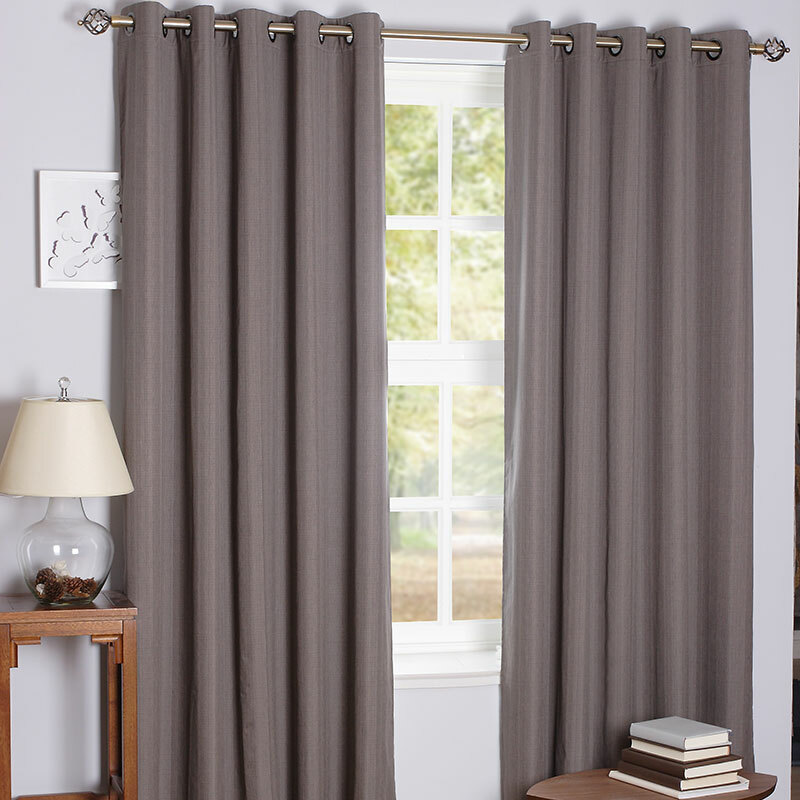 Blackout Curtains are the ideal rescue remedy to ensure you and your little ones get a good nights sleep! 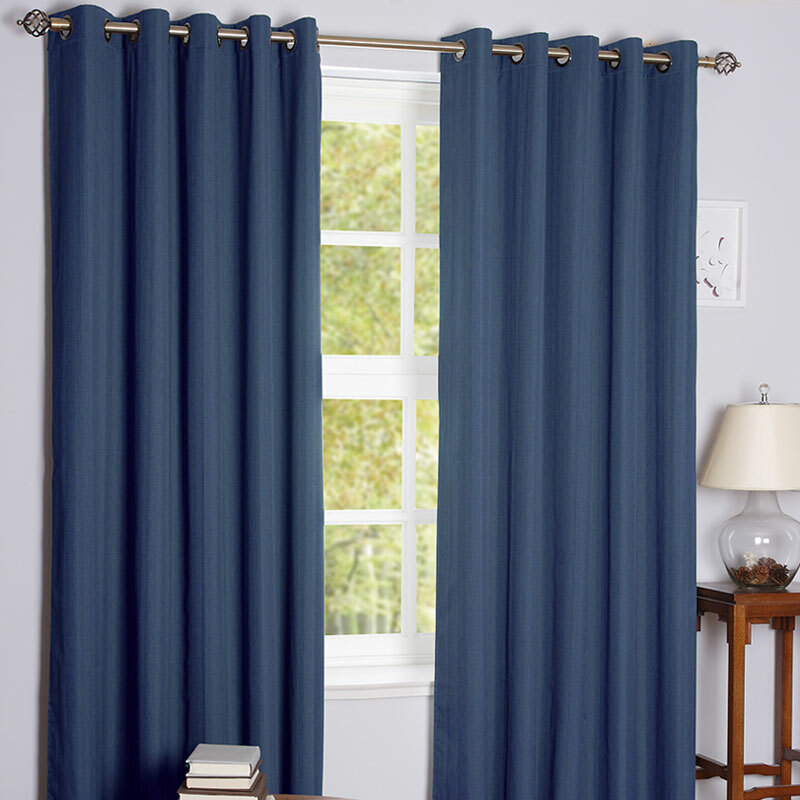 They perfect solution to block out unwanted light, reduce noise & keep in heat. 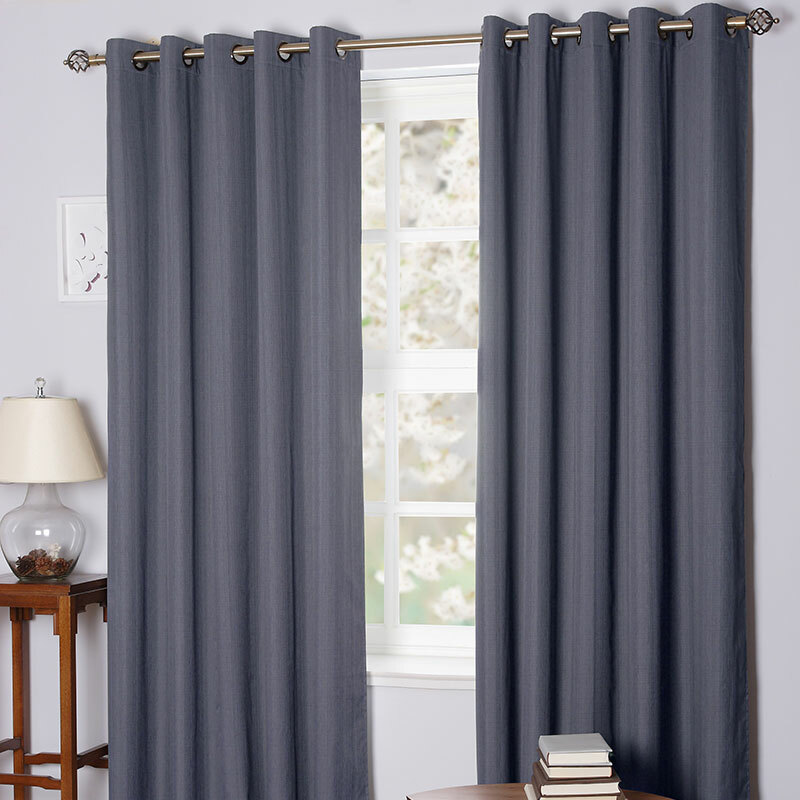 Blackout curtains works particularly well in bedrooms and are available in a range of colours and sizes. 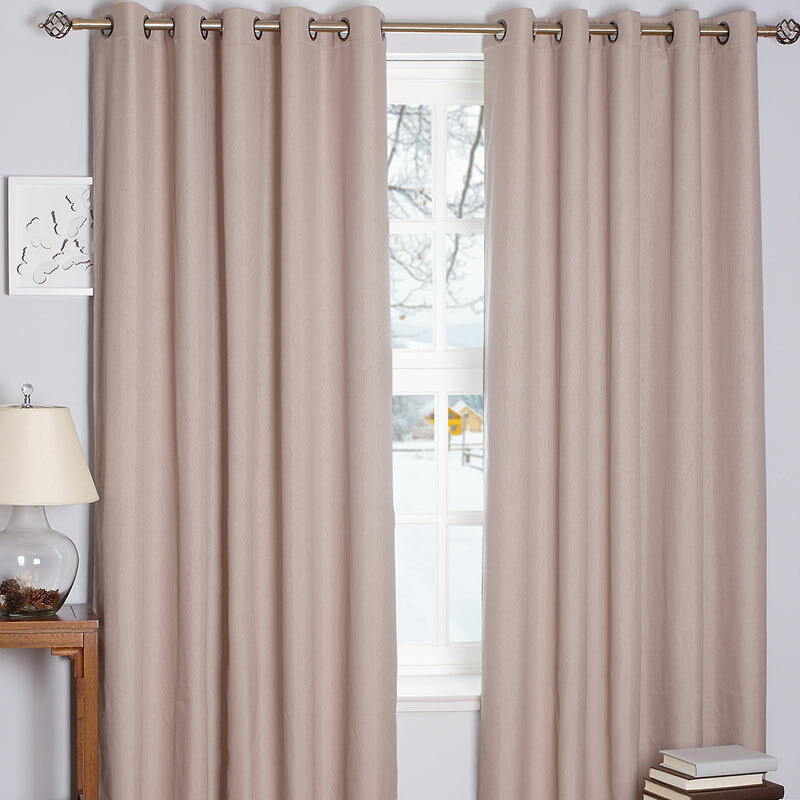 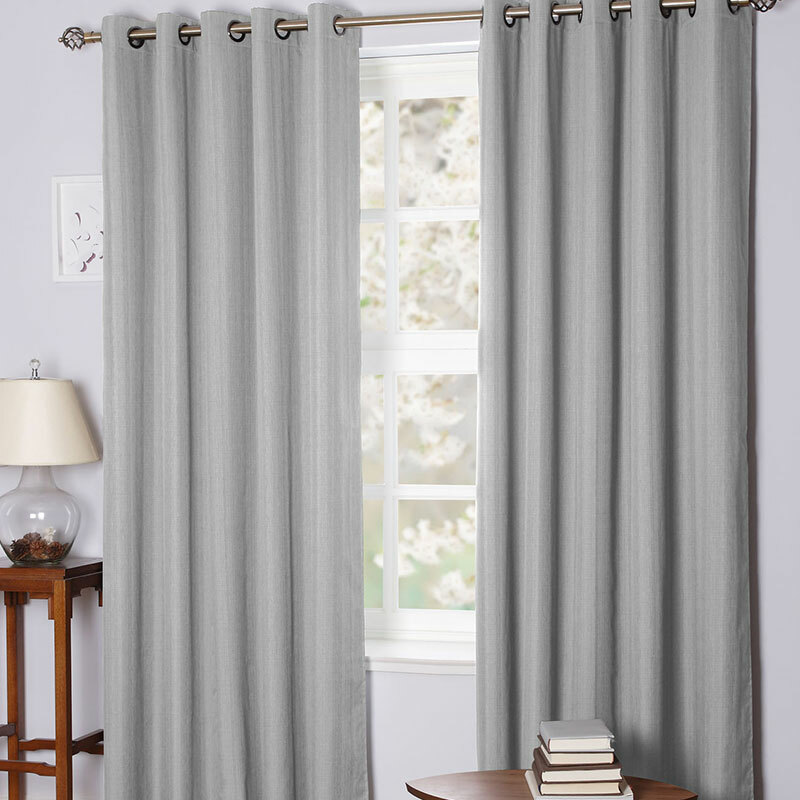 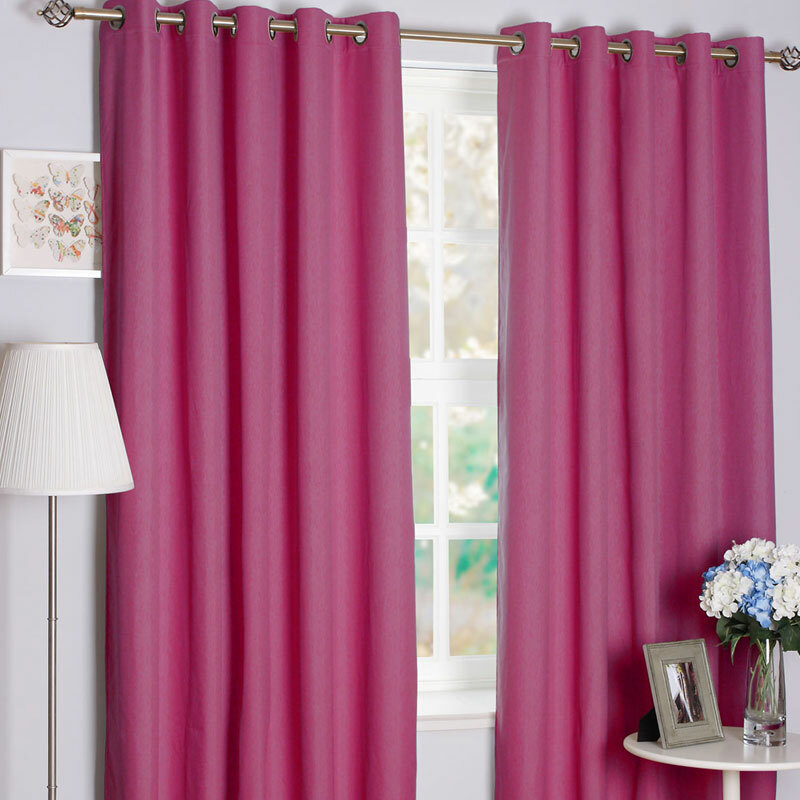 Our SLX Daytona Blackout Curtains are available in 5 fabulous colours, and 3 sizes.